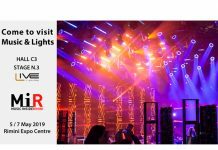 Marc Lorenz, a freelance lighting and visuals designer, from Licht-Pixel, has recently invested in 4 four full Robe RoboSpot remote follow spotting systems – BaseStations and MotionCameras. Licht-Pixel owns an amount of specialist equipment related to lighting and visuals control, including a range of popular media servers – Catalyst, Resolume and Modul 8, etc., and the full range of Hog4 consoles. The move is a ‘logical step’ Lorenz said. “With this number of RoboSpots I can immediately service medium and even larger events optimally”. Lorenz has over 25 years of industry experience as a practising LD/Lighting Director/Programmer/Operator and is also well known as a console and media server trainer and mentor. His work encompasses music tours, festivals and concerts, corporate events and installations, and since 1999 he has been a regular collaborator with renowned German lighting designer Gunther Hecker. Together they have worked on designs for artists and innovators like Xavier Naidoo, Die Fantastischen Vier and numerous others. Lorenz first saw RoboSpots in action during a preview presentation with Robe. 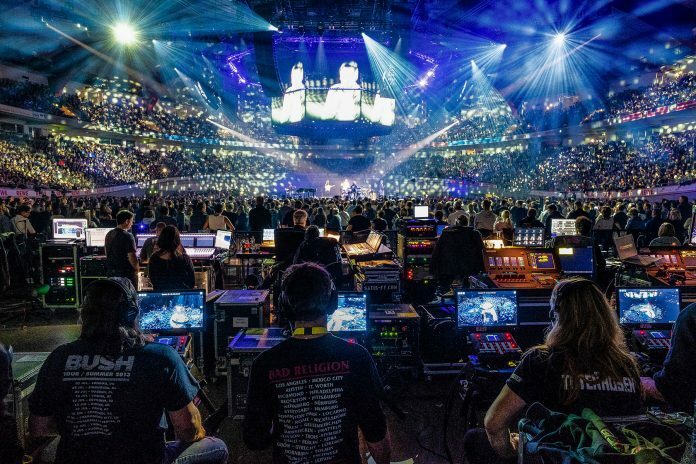 This was followed by the first hands-on encounter during the 2018 Helene Fischer tour where he was working as tech support on the Hog 4 consoles. Four back truss BMFL fixtures controlled via two RoboSpot base stations, all provided to the tour by leading rental company Satis & Fy. 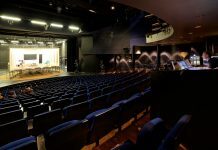 Lorenz has created shows and productions for international artists and companies. 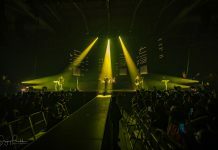 Over the last year, this has included the David Garrett tour, world launches for the Skoda ‘Karoq’ and VW’s ‘Crafter’, lighting the Red Bull EHC Ice Hockey in Munich and the 2017 HP Enterprise keynote in Madrid.